Express Visa for Canada – Are You Motivated? Canada keeps on making changes to its different immigration programmes so that it can pull the talented people from across the globe and get them well settled in the country. In an attempt to provide a secured future to the eligible migrants, Canada Express entry was implemented on January 1, 2015. Since then, it has managed its immigration flock with this new programme. 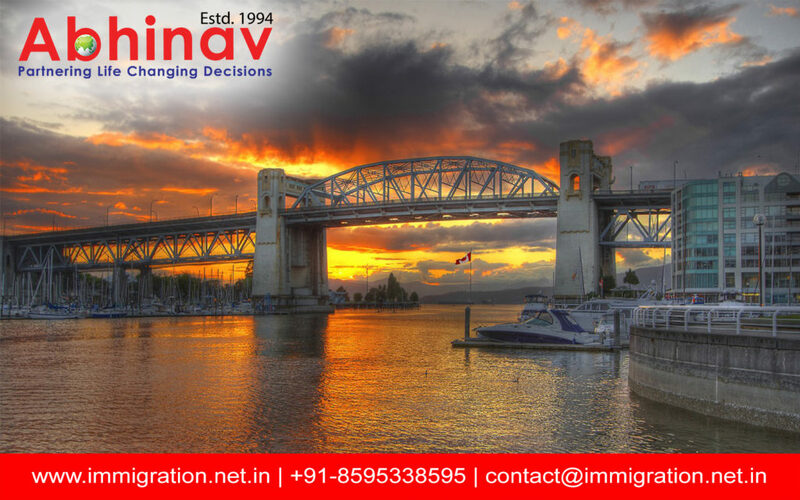 It is also called as an Express Visa for Canada, as the chances of migration are high for the applicants with more openings of offers from the other side and that too with prompt immigration facilities. Express Visa opens up its gateways through the Federal Skilled Worker, the Skilled Trades Programme, and the Canadian Experience Class. A wishful candidate needs to create his online profile from where he is selected– either by the federal or provincial government. Then he is asked to apply for Permanent Residency (PR) after receiving his nomination or job offer. Once the government has selected the applicant, it asks the Canadian employers to meet their labor requirements through the Express Entry Programme. Depending on specific their requirements, the Canadian employer sends job offer or nomination to the applicant who they find suitable for their job profile. After this, they are asked to apply for the PR. They get 90 days to do so. Once the candidates have made their online profile, their application is judged upon certain factors even while they need to score higher points, to become eligible to get shortlisted for the immigration purpose. This is where the Comprehensive Ranking system (CRS) gets in and allots the rank to the interested applicants. Provincial nomination or job offer. Provincial nomination maximum 600 points can be seized. Provincial nomination stands at 600 points. Express Visa for Canada is indeed an enticing visa programme where the chances of immigration are high. Most of the applicant gets selected either by the Federal Government or the Provincial Government. Those who are not selected are cherry-picked by the Canadian employers. It is also regarded as the match making adopted by the Canadian Government. As it helps meet the employers, their requirement of the labor market. With the sole aim of making an addition to the economy of the country the successful applicants are blessed with PR which is later converted into citizenship.